Is There Such a Thing as Digital Pizza? 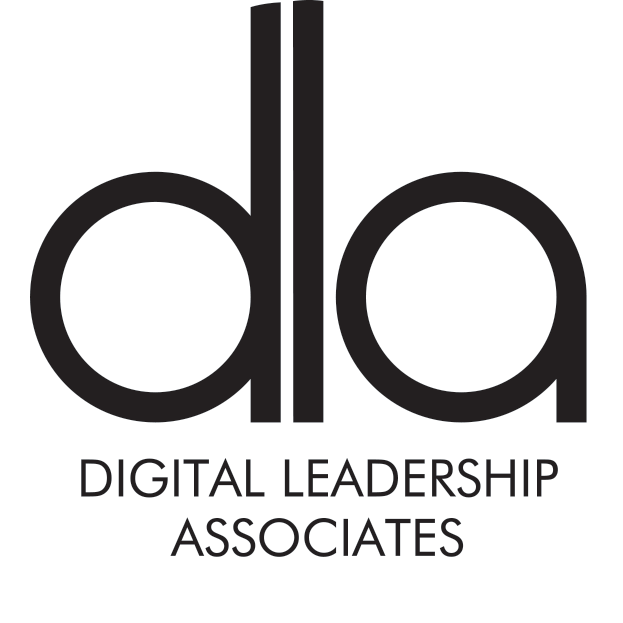 Pizza isn't really a product that you can think of with regard to digital transformation. Surely, Pizza is Pizza? 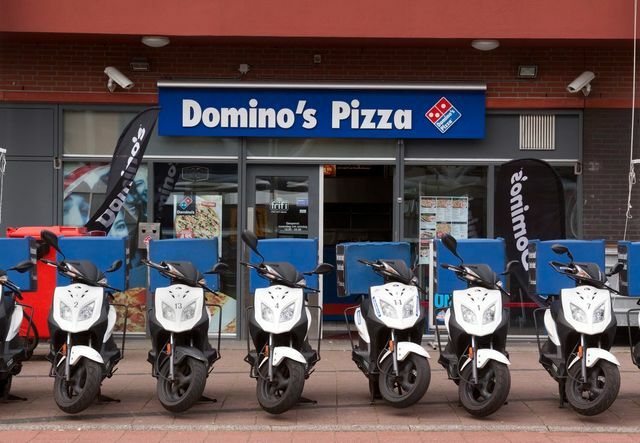 Domino's have created themselves as market leaders through innovations such as apps. While the competitors said "nobody will buy Pizza through an app" ... now everybody does. In fact everybody has an app so Dominios have to continually innovate. This culture of fast failing and an ability to take risks is a big part of what makes Domino’s a “leading commerce retailer in our markets,” Gillespie said.